Here’s a pop quiz: what do industrial cleaning agents, engine degreasers, and the bottle of conventional shampoo in your shower have in common? Answer: they all contain sodium lauryl sulfate. Sodium lauryl sulfate (SLS) is incredibly common in personal care items, but don’t let that make you think it’s safe: it’s also connected with some incredibly troublesome health issues. I never use SLS in any of my products, and it doesn’t take much to explain why. Confession time: I love chocolate. The taste, the texture, the health benefits…I love it all. 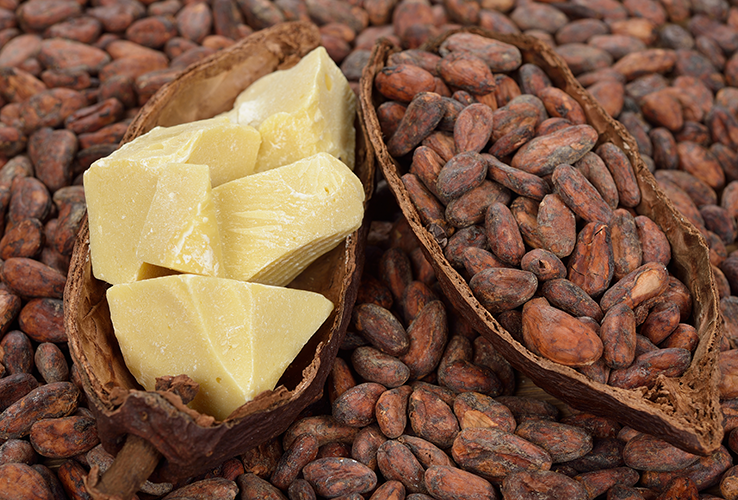 My affection for chocolate may even have something to do with my interest in a certain natural skincare ingredient: cocoa butter.